RESIDENTIAL AND COMMERCIAL ELECTRICAL-HVAC-AMC CONTRACT. Pak Link services L.L.C is residential and commercial Electrical Services, HVAC, ELV Installation, repairs, renovate and upgrades. 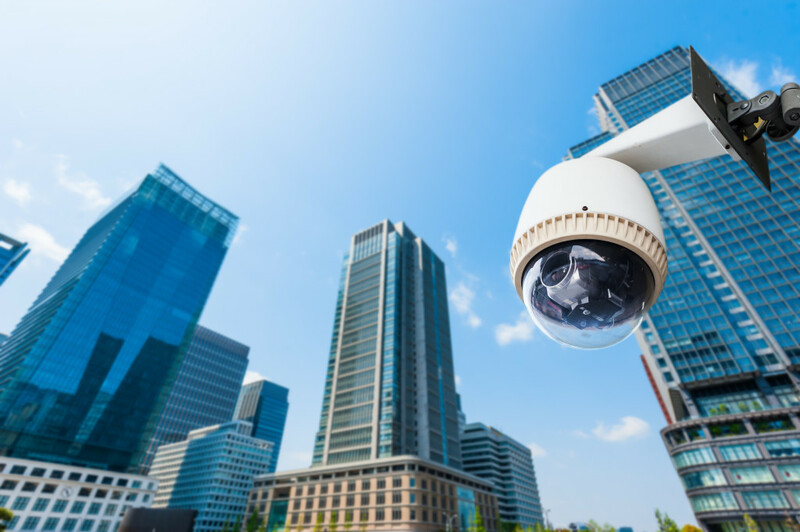 Paklink Dubai is best suited for small to medium size Electrical/Air-conditioning/CCTV, PABX, Networking, Installation projects and we are available to 24-hour emergency service calls. We offer free estimates for your projects and a detailed bid proposal explaining the scope of work, materials to be used, labor fees and payment terms. Paklink Dubai personally attends to our customers so they know the work to be performed, how it will be executed in a timely fashion and know they are receiving quality materials and workmanship at a fair price. 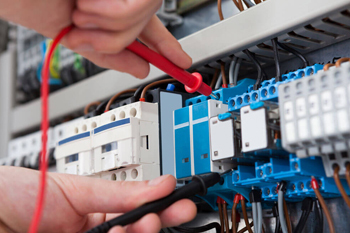 We provide Fit out services for Villas, Shops, Warehouses, shopping malls as well as facility maintenance (FM) & annual maintenance contracts AMC Contract for electrical,ac maintenance services to all UAE places. We are able to travel to further counties with ample notice for installations of heat trace cable and thermal insulation/cladding for oil & gas industry. We carry out all MEP work according to International Standards. Domestic and Commercial Electrical Wiring installation and maintenance complete fit out a solution for shops warehouse offices and stores. 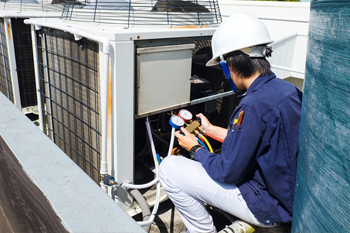 Installation of Modern duct-type, Package Type Air conditioner, and Maintenance.Complete servicing packages are available on summar discount prices. 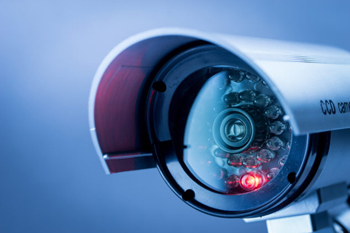 Installation and maintenance of low voltage systems CCTV cameras PABX Access Control P-A System. we provide complete facility management services for domestic and commercial buildings this includes AC maintenance, Electrical maintenance, Sanitary maintenance, painting and general maintenance. Design supply of pump room chill water line piping installation of FCU and maintenance, Chill water service system installation and maintenance of PLC Panel. Supply of self-regulating heat trace cables to maintain hot water line temperature maintenance. Design and installation of heat trace cables for greasy waste HDPE GI galvanize piping. Would you like to speak to one of our Technical Manager over the phone? Just submit your details and we’ll be in touch shortly. You can also email us if you would prefer.